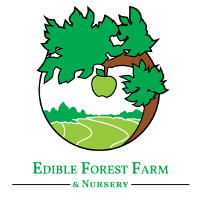 At Edible Forest Farms, we talk about producing food from agroforestry systems, but once the food is produced we need a way to cook it. Clay ovens are a traditional way to cook pizza, bread and all sorts of other dish that would usually go in an electric or gas oven. This is a two days workshop that will teach the basics of building a clay oven.